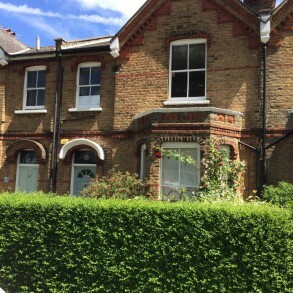 We are pleased to offer 'For Let' this charming 4 double bedroom house, located off the Fulham Palace Road, close to the superb shopping and leisure facilities of Hammersmith Broadway. Good bus, road and rail facilities are available. 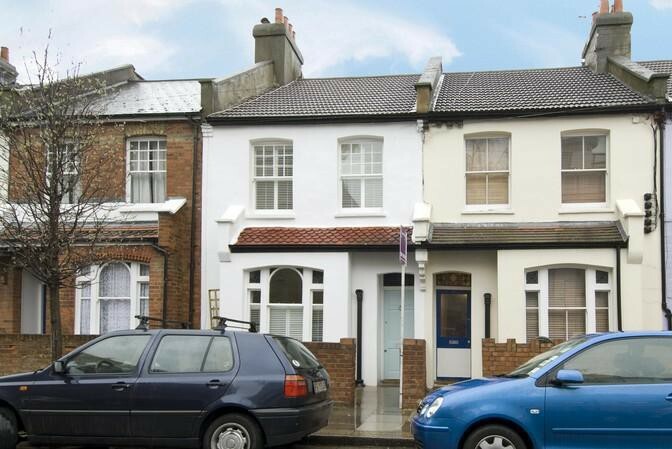 The property is a mid terrace house, built in circa 1930's, offering many original features. It has just been fully refurbished including a new central heating system, new kitchen / bathrooms / carpeted etc and is ready for immediate occupation. There are 4 double bedrooms together with a large reception room. It is to be let unfurnished but there is a fridge / freezer and washer drier in the kitchen. Other features include a large modern kitchen / diner with electric hob and oven and two well equipped bathrooms with new facilities. The house has been redecorated and has new carpets throughout. There is useful low-maintenance outside area at the rear of the house which is east facing. 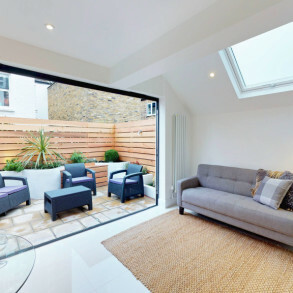 The property is located close to Charing Cross Hospital Medical School and previous tenants have included young professionals sharing the house. * Please quote ref. 5699545 when enquiring about this property.